The PIL sought a writ of mandamus to the Union of India to comply with the order dated May 10, 2012, of the Court in WP (C) 35/2012 by making a reference for holding an enquiry against KG Balakrishnan, then chairman of National Human Rights Commission. It was urged that this instance raised serious concerns regarding the accountability of judiciary in the country and that the Court should direct the CBI to register a preliminary enquiry into the charges of disproportionate assets against Justice Balakrishnan under the Prevention of Corruption Act. The court was not willing to address the contentions regarding ‘benami’ properties allegedly acquired by him but observed that the source of income had not been duly examined by the Income Tax authorities and the issue could be looked into. On February 13, 2017, the court directed the Centre to file its response on the plea seeking a probe into alleged disproportionate assets amassed by Justice Balakrishnan. 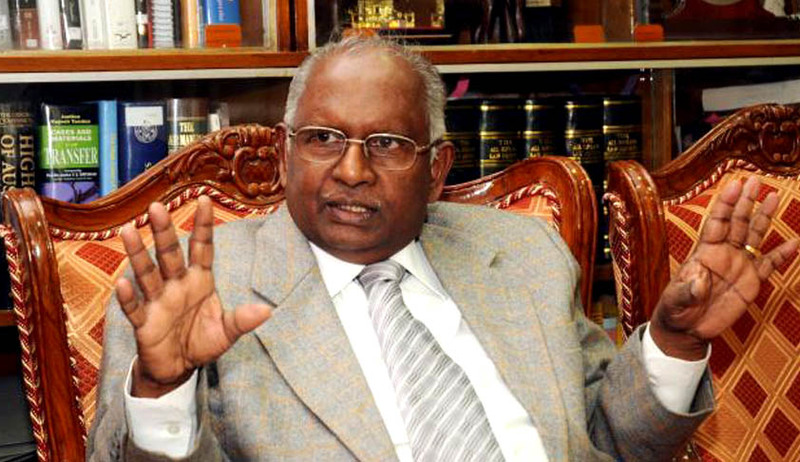 The direction came during the hearing of the interlocutory application filed by Common Cause in 2016 seeking an amendment to its earlier prayer for the removal of Justice Balakrishnan as chairperson NHRC, as he had already demitted the office, rendering the plea infructuous. On Tuesday, advocate Prashant Bhushan, appearing on behalf of the petitioner NGO Common Cause, prayed for a direction from the apex court for the conduct of an independent investigation into the charges. “We do not know what the appropriate procedure in such cases is where judges of the top court are to be investigated. Please apprise us as to procedure,”, remarked the bench. “The procedure in case of sitting Supreme Court judges is different. The present petition relates to a retired judge. The correct procedure would be to register a FIR,” replied Bhushan. “Since a FIR has not been lodged as of now, the present petition is premature. We cannot grant the relief prayed for,” said the bench, permitting the petitioner to withdraw the writ petition with the liberty to approach the appropriate authority.